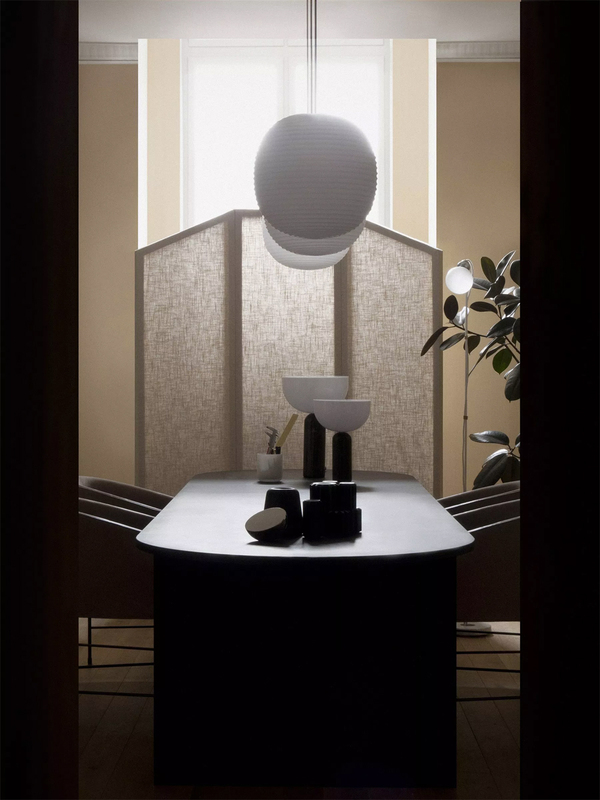 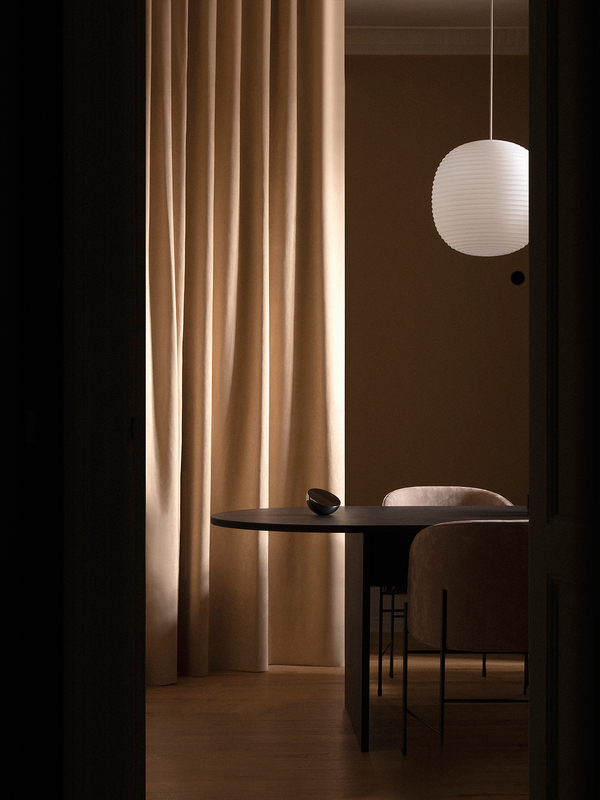 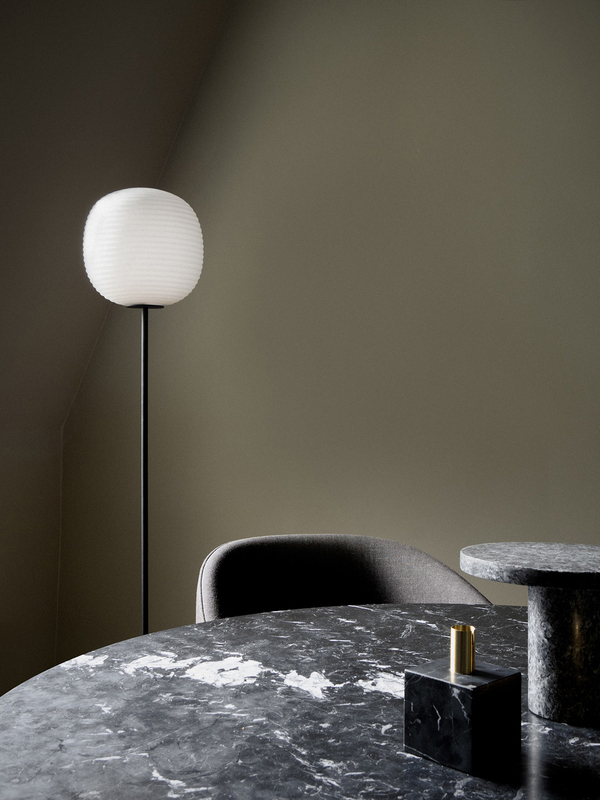 Design studio New Works, well-known for its Kizu table lamps and Aura table mirrors among others, has recently moved into a stunning new location in historical Frederiksstaden, Copenhagen, adding up to the list of must-sees in the Danish capital city. 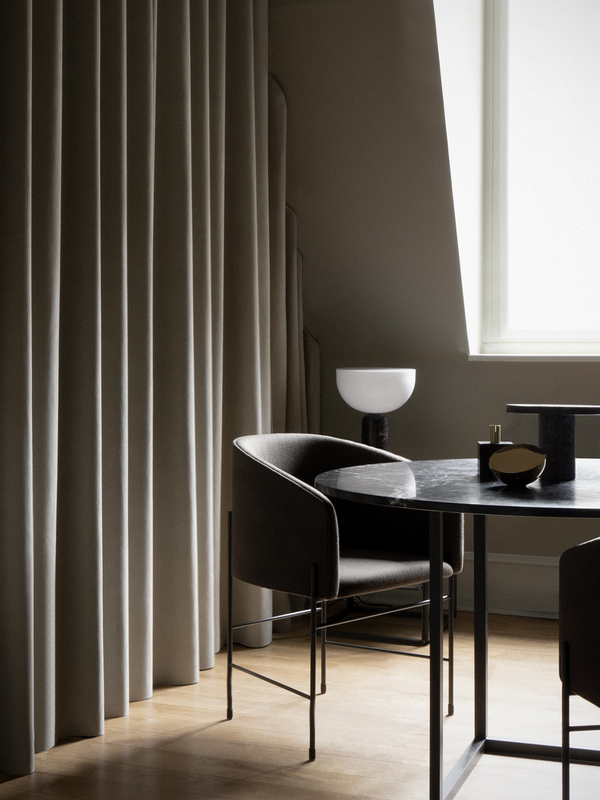 The beautiful building where they are now housed perfectly fits with their design premise; the brand’s focus is on sculptural forms and craftsmanship, and it focuses on exploring the intersection between art and design. 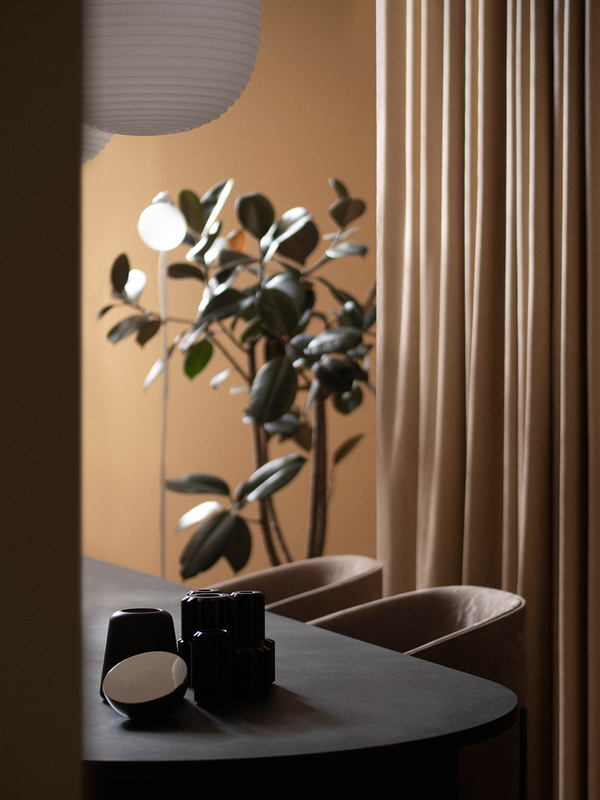 The place serves as an office for the team, as well as a showroom for their collection – I am a big fan of their products, have a look at their current collection. 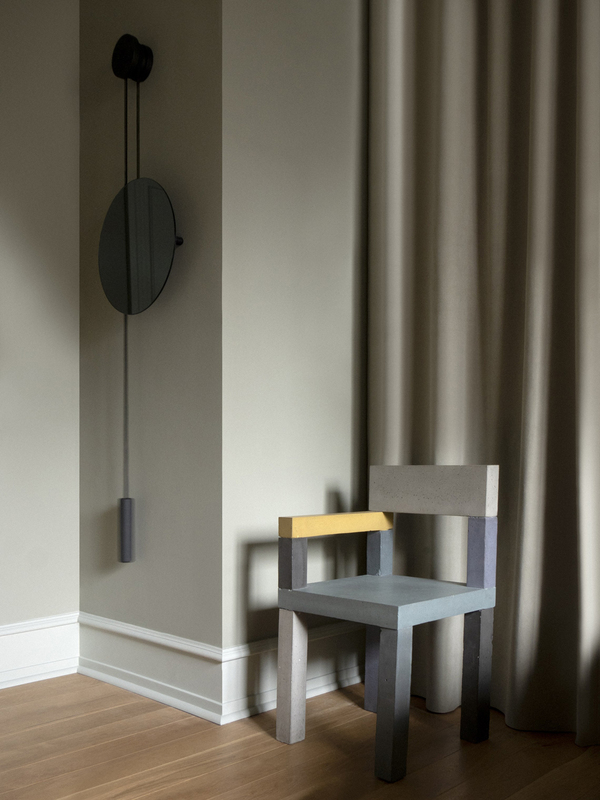 The pictures below give you a peek inside the studio/showroom, and they offer a great dose of inspiration. 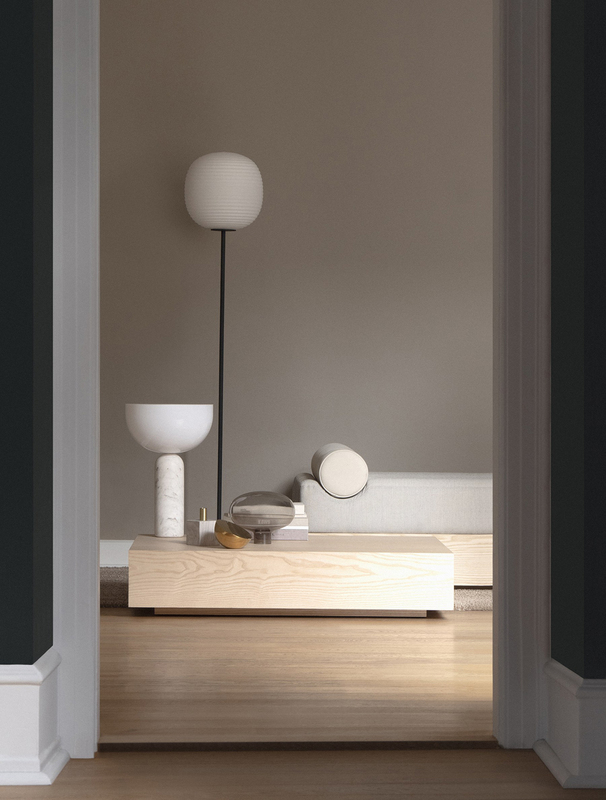 If you love this design studio, check out this gorgeous retail concept.